Instagram has started alerting some users if their stories are being captured by someone else through screenshots or by recording the screen. The feature is only live for a few users as of now, but a wider roll-out is expected soon. Instagram is going the Snapchat way when it comes to keeping Stories private. Even though Instagram Stories disappear after 24 hours, they can be saved for later viewing by capturing screenshots or by recording the screen itself. In an effort to heighten privacy, Instagram has now started informing users when someone grabs a screenshot or screen recording of their Stories. Instagram will also warn users that the next time they try to save someone else’s story, that person will be informed of the same. 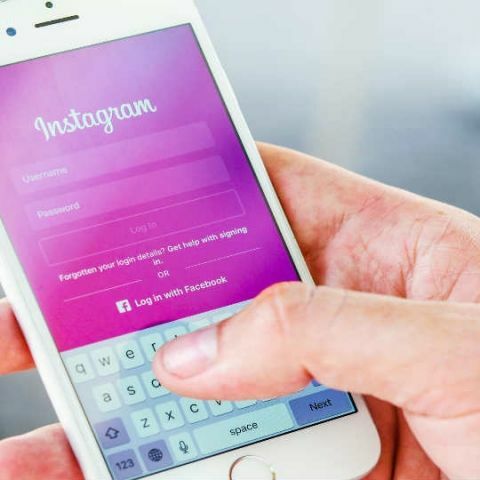 It is reported that the feature has not been widely rolled out to all Instagram users as of now, however some users have taken to Twitter to show that the feature has been activated for their accounts. A sun-like symbol will appear next to the name of the person who has captured or saved a user’s story. This can be seen in the ‘Story Views’ section. According to WABetaInfo, the feature is still under development, but looks like it will see a wider roll-out pretty soon. So, no more secrecy of grabbing and saving someone else’s Instagram Stories without their knowledge. The move is a welcome step to enhance privacy on the Facebook-owned platform.